India is a fascinating country. 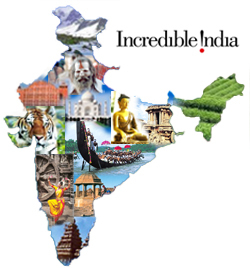 The culture of India is one of the oldest and unique, and is home to many of the finest cultural symbols of the world which includes temples, churches, mosques, forts, performing arts, classical dances, sculptures, paintings, architecture, literature, and more. If you’re ever planning a trip to India to experience its rich culture and heritage, and looking to travel around India by plane in the most cost-effective way possible, SkySurf.Travel is the tool you’ll need. For this example, you’ll learn how to travel around India by plane to 10 cities, including Sri Lanka (a beautiful island nation often called the “pearl of the Indian Ocean”), for under $450! It’s possible to even find a cheaper travel route at SkySurf.Travel and customize it anyway you like. Six weeks in India (10 cities) including Sri Lanka for $445 with taxes. That’s cheaper than most round-trip flights to India from continents outside of Asia. Here’s how I got this amazing deal. 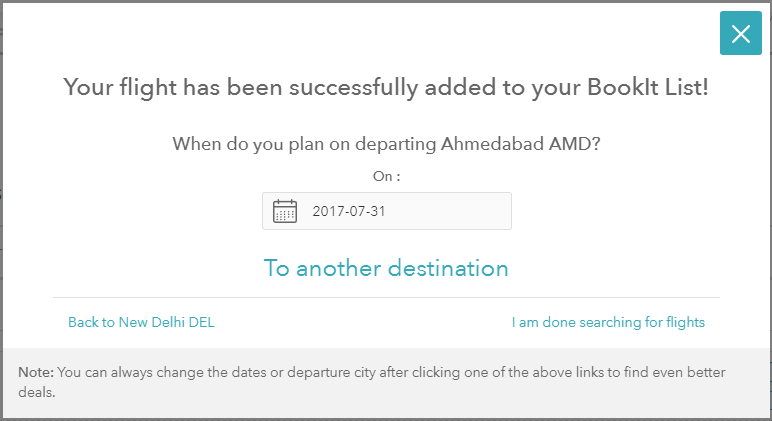 I entered in “New Delhi” in the “Traveling From” field; I then clicked on “Depart Date” and clicked on “June 2017” to find the cheapest flight deals in June. Finally, I clicked on the “Search Best Deals!” button. A list of the best flight deals returns. Since we’ll only be traveling in India (and later Sri Lanka), we’ll need to click on the “India” link each time our results appear. 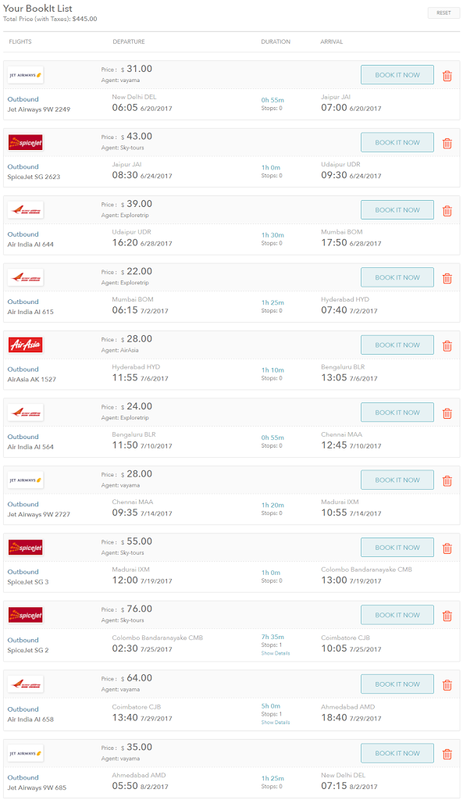 By clicking on the “India” link, we’ll retrieve a list of destinations in India that are sorted by lowest airfare. Select the date you want to depart, click on the “To another destination” link, and repeat the process until you’re satisfied with your BookIt List. If you’re flexible with dates, you can always change your travel dates once your results appear to find even cheaper deals. Try it out yourself, see if you can find even cheaper deals, and post in the comments section below. Previous Previous post: How to Travel the United States by Plane for Really Cheap. Fourteen States for Under $600.